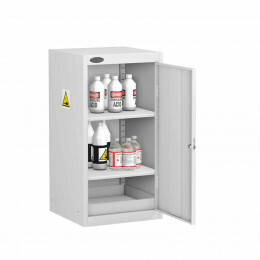 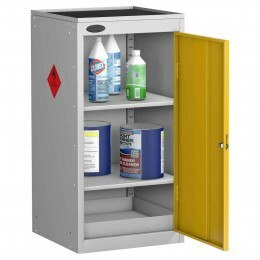 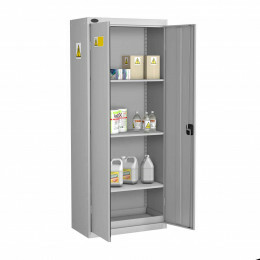 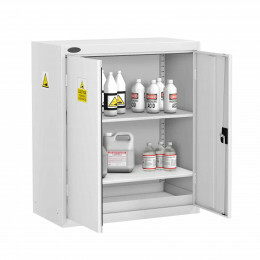 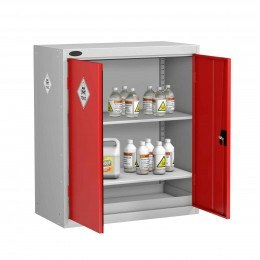 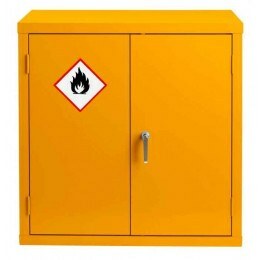 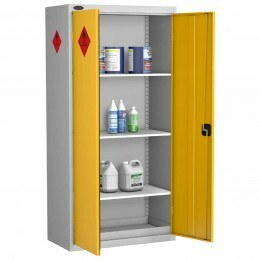 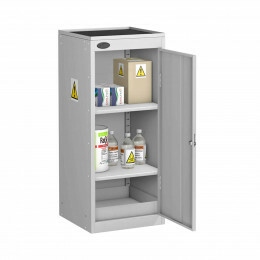 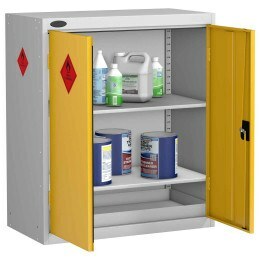 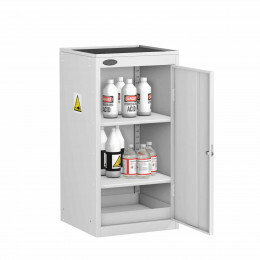 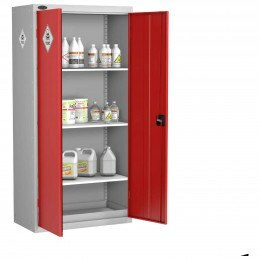 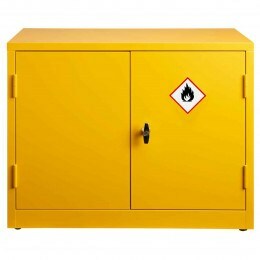 Flammable and Hazardous Substance Cabinets are used for the Control of Substances Hazardous to Health (COSHH) Regulations. 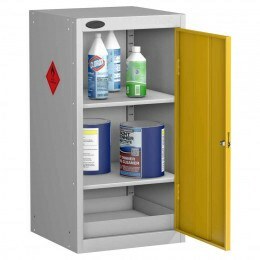 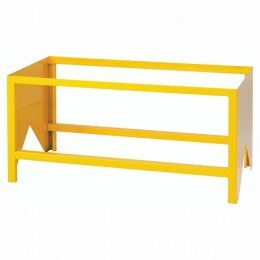 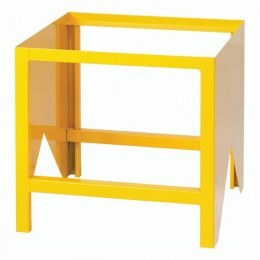 demand the safe storage of hazardous items. 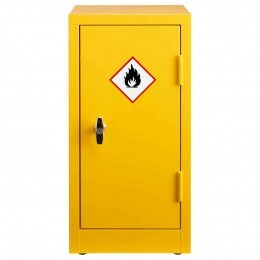 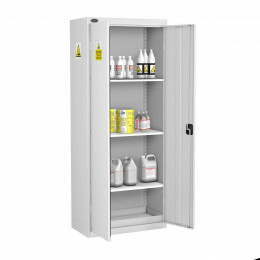 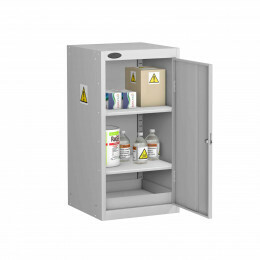 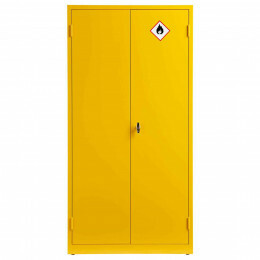 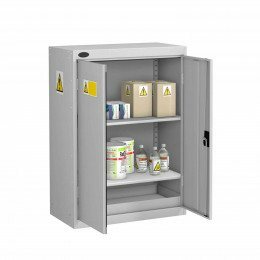 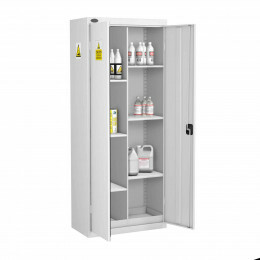 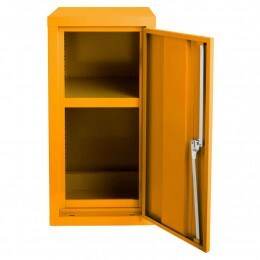 PROBE and Bedford Hazardous range of steel cabinets fulfil these regulations by isolating flammable materials and vapours from potential sources of ignition and clearly identifies hazardous products in the event of fire. 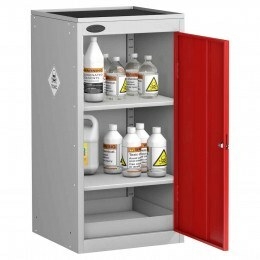 When conducting a CoSHH assessment there are clear objectives that you must consider when proceeding with the assessment. COSHH Expert Caroline Raine from National Chemical Emergency Centre shares her experiences.